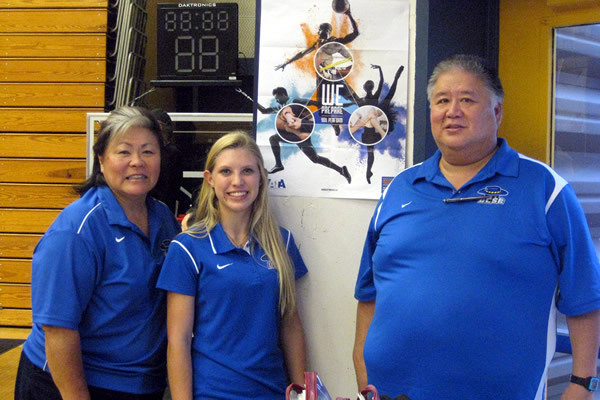 UC Santa Barbara Head AT Leroy Heu, local AT Hazel Ando, and student AT intern Morgan Kumlin celebrated NATM by providing healthcare coverage at the 15th Annual Special Olympics Regional Basketball Tournament held at the UCSB Events Center on Sunday, March 15. Over 400 Special Olympics athletes from 5 counties throughout Southern California competed in the tournament. The ATs enjoyed working in a different and challenging new environment while also celebrating our profession.